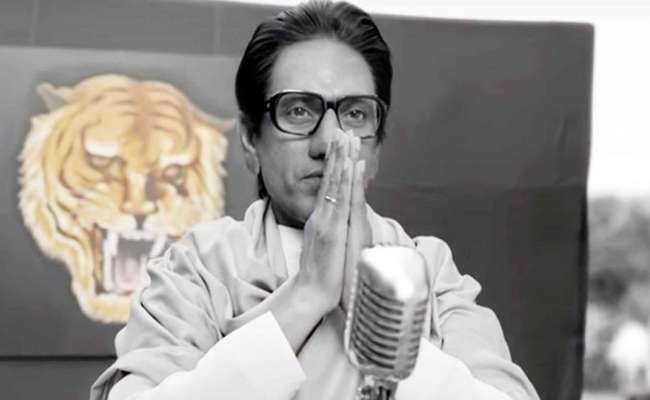 Bal Keshav Thackeray also known as Balasaheb Thackeray. He born January 23, 1926, Pune, and died on 17 November 2012. He was an Indian politician who founded the Shiv Sena. Bal Keshav Thackeray starts his career as a cartoonist he used to make cartoons for English newspapers. Later, in the year 1960, he released an independent weekly newspaper Marmik. Through Marmik he campaigned against the growing influence of Gujaratis, Marwaris, South Indians and other Non Marathis into Mumbai. He also founded two more newspapers, Saamana in Marathi and Dopahar ka Saamana in Hindi. 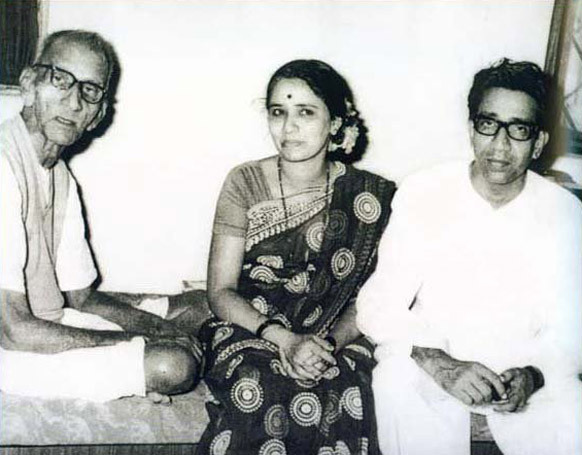 Bal Thackeray was married to Meena Thakre. He had three sons from her- Bindumadhav, Jayadev and Uddhav Thakre. His eldest son Bindumadhav was died in 1996. In the year 1969, he was arrested in connection with the Maharashtra-Karnataka border dispute and sent to Yerwada Jail. Many allegations were made against him for plotting the Babri Masjid demolition. After the 1993 Bombay bomb blast it was said that Bal Thackeray was one of those who did this blast. In 2007, he had to face severe criticism for praising Hitler in a daily newspaper interview. 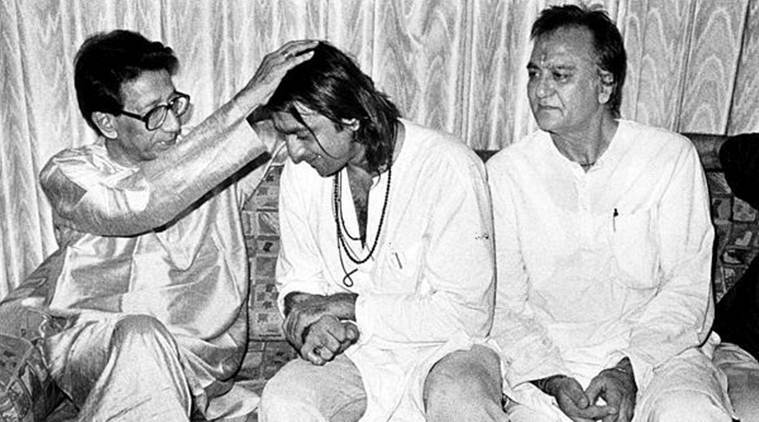 When Sanjay Dutt was in trouble under Tada Law, in that difficult time he received every possible help from Bal Thackeray. In 1966, he established a Hindu caste organization named Shiv Sena in Maharashtra. He made Shiv Sena organization on the steps of power. In 1995, BJP and Shiv Sena formed its own government in Maharashtra. In 2005 his nephew Raj Thackeray left Shiv Sena because Uddhav Thackeray’s was getting extra importance by Bal Thackeray. 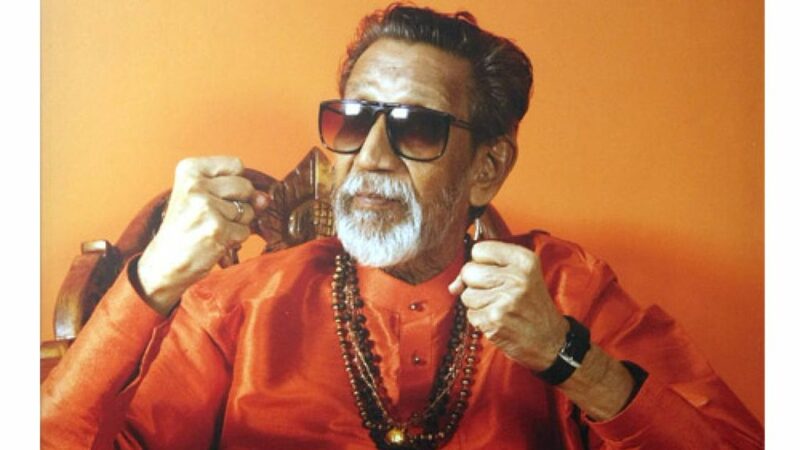 Bal Thackeray was known for his provoking statements and due to this hundreds of cases were registered against him. 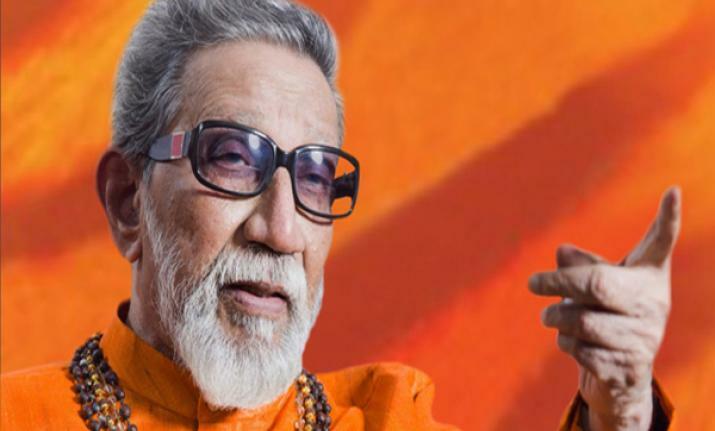 Bala Saheb Thackeray died suddenly on November 17, 2012. 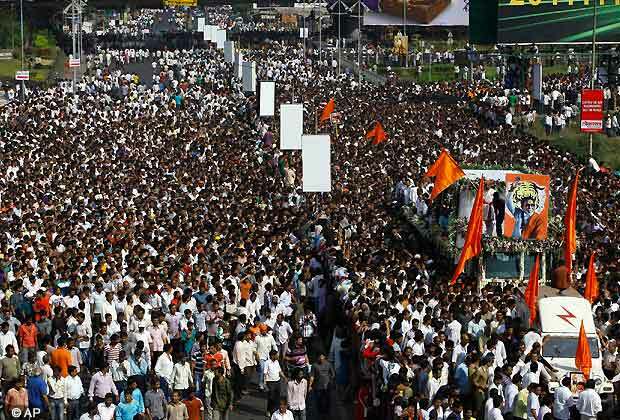 His funeral was done on Shivaji Park on October 18, 2012 Bala Saheb known as ‘Tiger of Maratha’.